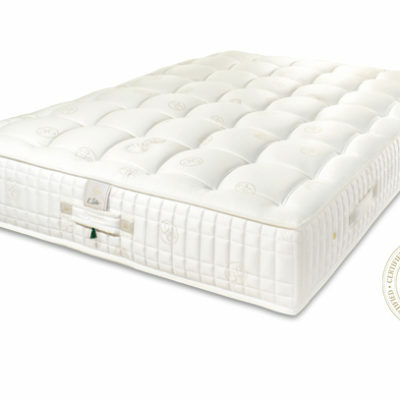 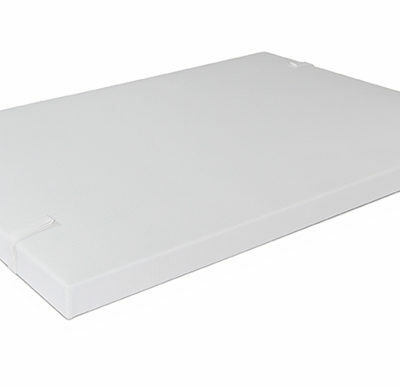 Specifically designed and recommended to go with the Maestro mattress. 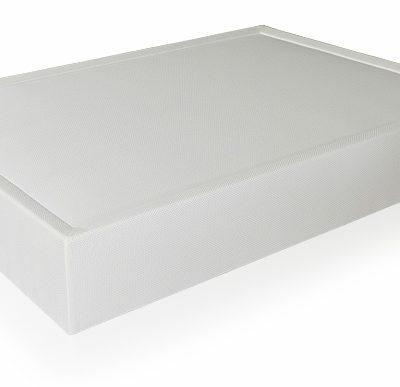 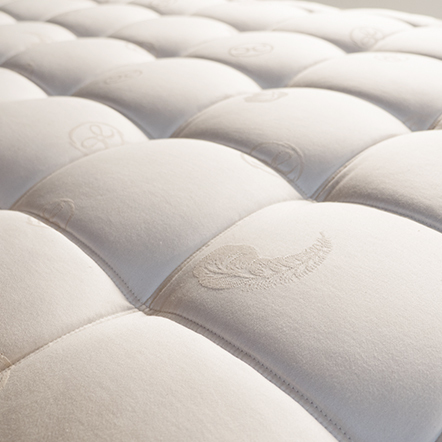 Sold in both 30 and 25 cm heights, the boxspring Windsor base, although complimentary of the Maestro is a work of art on its own. 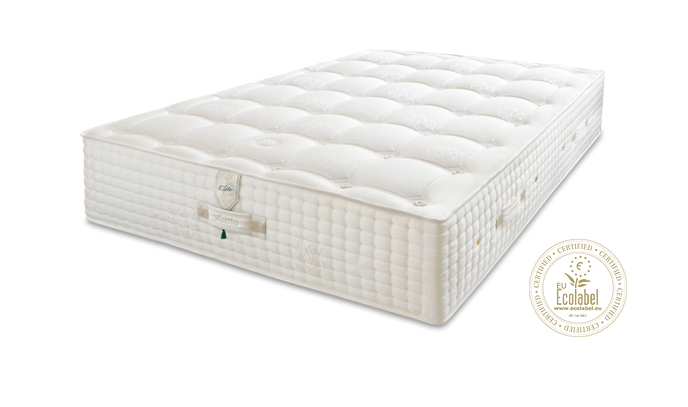 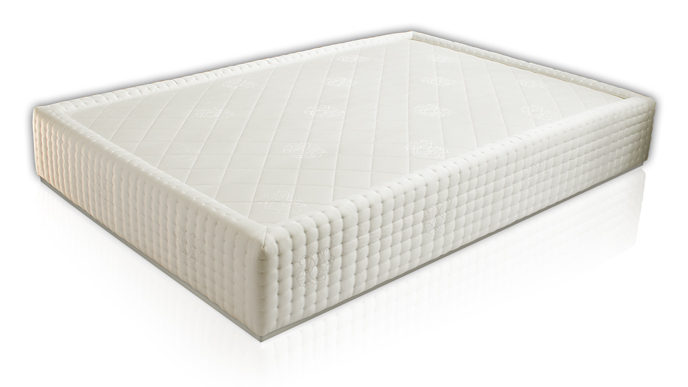 Composed of pocket springs and layers of sisal it encourages long term support for you matress. 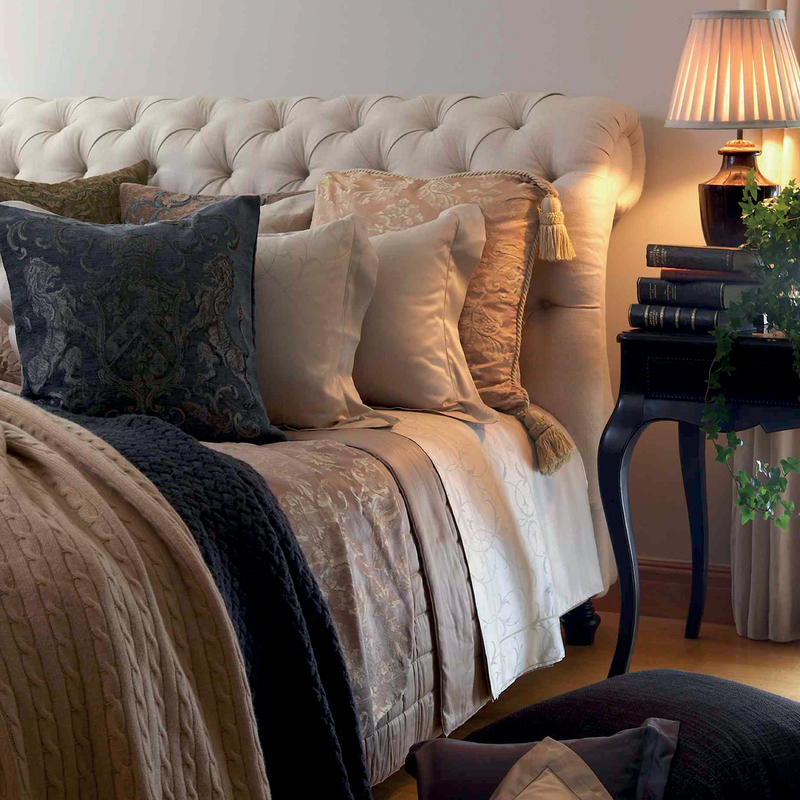 The lateral upholstery make it a true aesthetic to any bedroom. Specifically designed and recommended to go with the Maestro mattress. 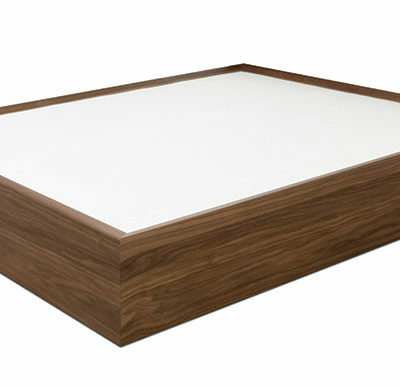 Sold in both 30 and 25 cm heights, the boxspring Windsor base, although complimentary of the Maestro is a work of art on its own.